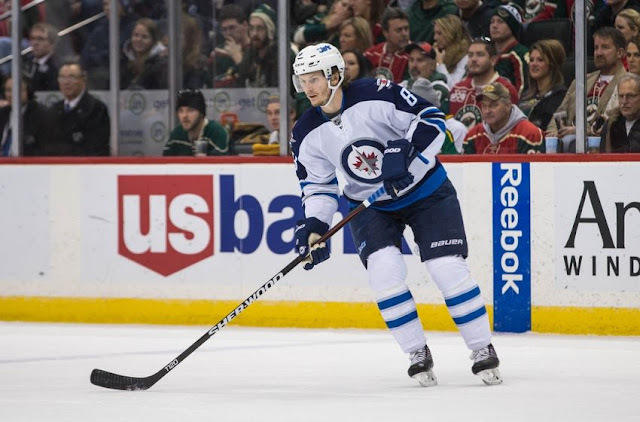 Several weeks have passed since Jacob Trouba's public request out of Winnipeg, and while little progress has been made on the trade front, a conclusion seems to be drawing closer. With the December 1st RFA deadline to sign an NHL contract looming, his ability to play this season is in jeopardy. Neither side wants that deadline to pass without a resolution, and the pressure is slowly beginning to mount. The Coyotes are believed to be very interested in Trouba. Ekman-Larsson isn’t going anywhere, but the Coyotes do have quite a bit of young talent with which to deal both up front and on the blueline. The Islanders emerged as a landing spot last season when defenseman Travis Hamonic requested a trade to his hometown of Winnipeg, but he has since recanted. If he changes his mind, this trade could get done pretty quickly. The concern for the Isles has to be Trouba’s contract demands, which could be quite a bit more than Hamonic’s existing contract. The Leafs are one of the teams we know inquired on Trouba, which isn’t saying a ton given that almost the entire league has made a courtesy call. The Jets would want Morgan Rielly which is likely a non-starter. It’s also rumoured Trouba wants to play in the United States, which bumps Toronto several notches down the list. Tim Murray is always in the middle of the action, so it’s no surprise the Sabres have emerged as a possible landing spot. The Sabres are still rebuilding, so they may not have the NHL-level assets the Jets are after. It’s believed the Avs expressed serious interest in Trouba last season, but the fact that they play in the same division won’t help negotiations. The Oilers are rumoured to have inquired on Trouba earlier in the year, but it seems that their blueline is mostly set this season (for better or for worse). They could resurface if injury or underperformance becomes a factor. Boston have been linked to Trouba for months now, with some reports suggesting they contemplated sending an offer sheet his way this past July. The emergence of a few young defensemen has relieved pressure in Beantown. They’re among the most eager teams to land Trouba, but the rumoured asking price of Ryan McDonagh just doesn’t make sense for the Blueshirts. If the Jets soften on their demand for a top pairing defensemen, the Rangers could get back in the mix. 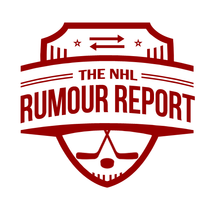 Detroit might have an edge here, because some reports suggest Trouba has them high on his list. The Wings certainly could use some young talent in their blueline corps with core players like Niklas Kronwall getting up there in age.